In November, prices of RTB ads in the R2B2 Multiscreen network increased, but CTRs for the selected formats did not. TV banners flourished. November’s average CPM for the entire R2B2 Multiscreen network was €2.04. After stagnating in October, it increased by 11% the following month. The average CTR also rose, though only by 2% to 0.47%. 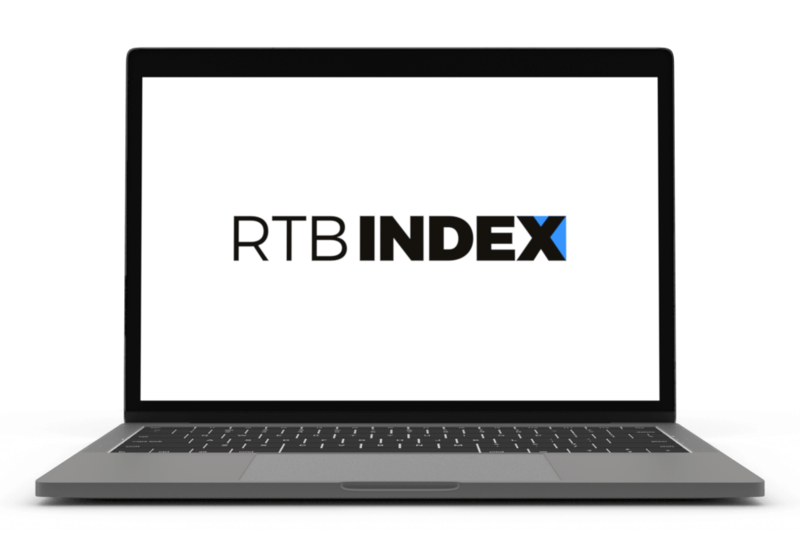 However, that wasn’t true of the selected online formats in the RTB Index, whose CTRs dropped significantly compared to October. Banners 300×600 fell by 18%, Interscroller by 17%, and the format that took the third biggest hit was Native ads with a CTR 12% lower than the previous month. The only format with a higher CTR than in October was Mobile Skins, which was up 5%. The average CTR for HbbTV campaigns in November was 2.17%, which was a jump up of 35%. The average CPM also grew, rising 14% to €17.91.